Does color play any role in digital marketing? Why do you need the right Adwords agency? How Seo will help your website to rank up in google search engine? We provide guranteed Digital Marketing Solutions to varoius sizes of Clients with the objective to get them an ROI. Our office is based in Goregaon Mumbai. We are the Best SEO company in Mumbai running with a mission of becoming the industry leader by service our clients with the superior services and customer support. 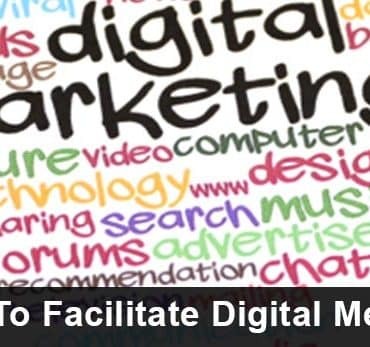 Being a seasoned digital marketing agency in Mumbai, we establish trust by efficiently addressing concerns of customers. We have a team of engineers, SEO experts, digital marketing experts and technical analysts. Whether you need an Adwords professional in Mumbai, Adwords Agency or wordpress developer in Mumbai, Mediapasta is the one and only one solution. We are one of the leading mobile app marketing companies capable of developing smart apps for smartphones. Mediapasta is the one-stop digital marketing company in Mumbai that grabs the maximum attention to your website or mobile all. 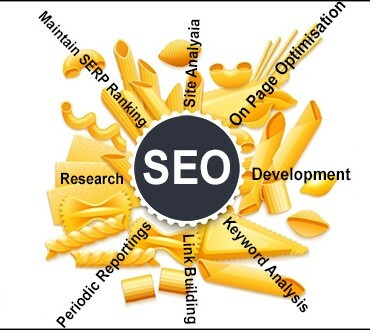 We are the seasoned SEO Company in Mumbai. When you want an App marketing agency in Mumbai that knows the pulse of the market, give us a buzz. We are amongst the leading seo firms in Mumbai that can bring wonders to you!